AUSTIN, Texas -- A federal judge who has compared Texas' voter ID requirements to a "poll tax" on minorities once again blocked the law Wednesday, rejecting a weakened version backed by the Trump administration and dealing Texas Republicans another court defeat over voting rights. 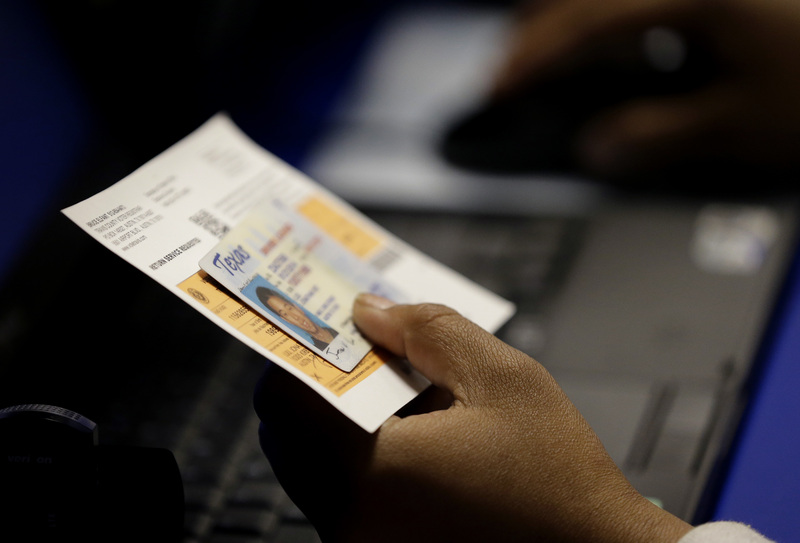 Texas has spent years fighting to preserve both the voter ID law -- which was among the strictest in the U.S. -- and its voting maps. Earlier this month, a separate federal court found racial gerrymandering in Texas' congressional maps and ordered voting districts to be partially redrawn before the 2018 elections.